Jaime Nack is the CEO and Founder of One Drop Interactive – an employee engagement and sustainability education platform. 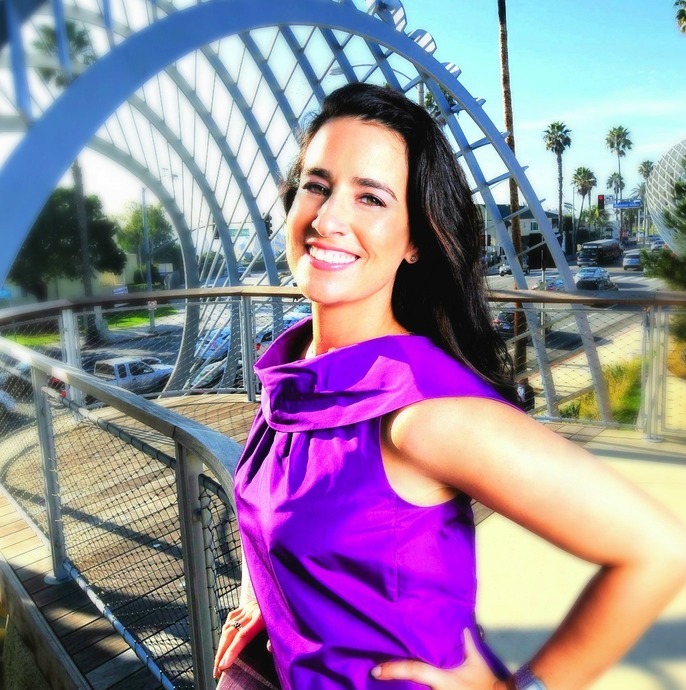 Nack has a Master’s in Public Policy from UCLA, where she also earned her Bachelor’s in International Economics with a minor in Urban Planning. She serves as one of Vice President Al Gore’s presenters for The Climate Reality Project and has served as a federal appointee to the National Women’s Business Council. Nack was named the “2013 Environmental Conservator of the Year” by the U.S. SBA. She was also named a Young Global Leader by the World Economic Forum. 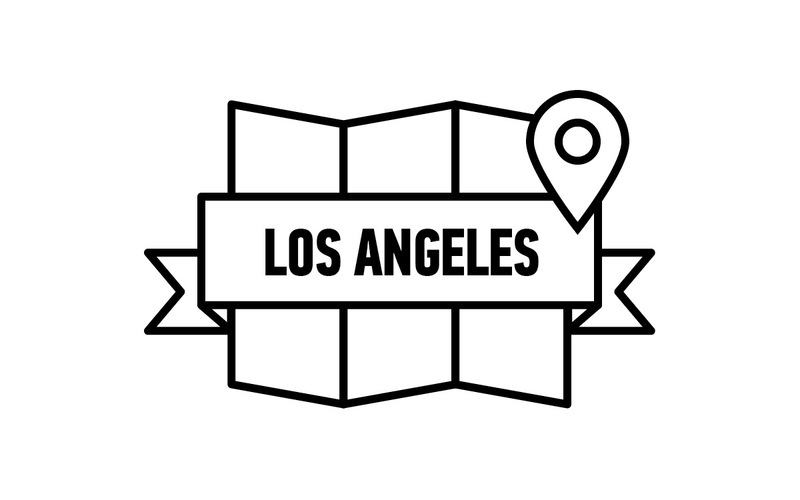 Join TechDay LA for an intimate panel conversation with some local startup founders and hear about their journey; the ups, the downs, and what makes them tick.